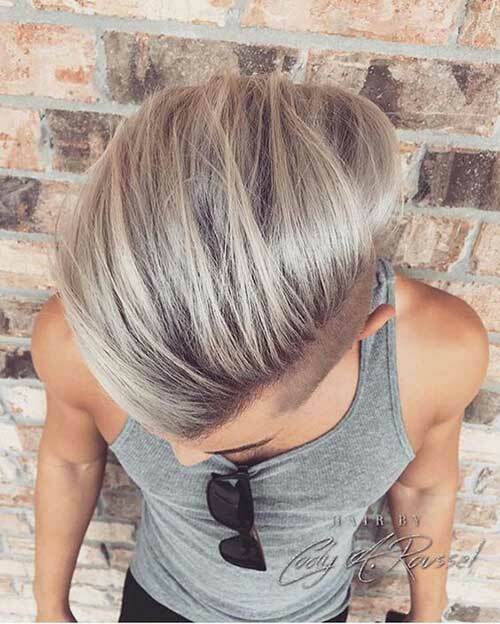 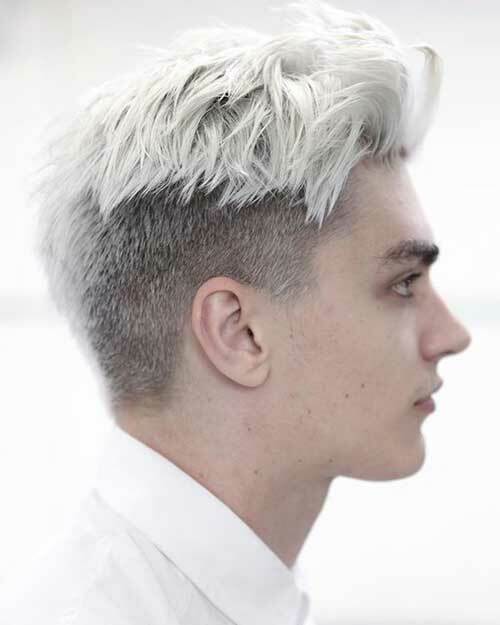 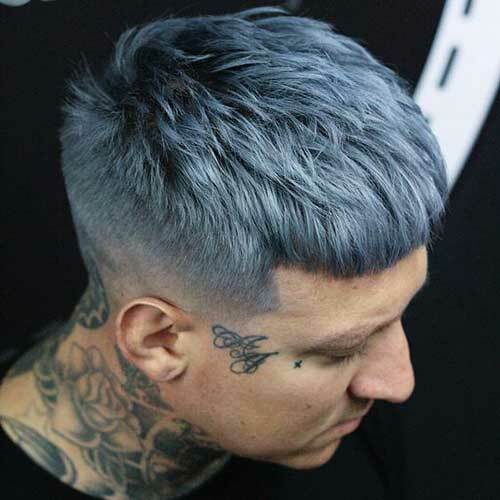 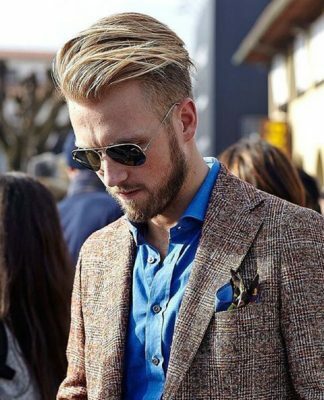 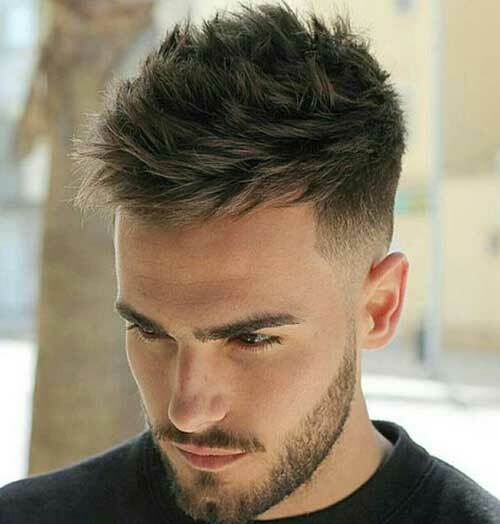 Many women think that men don’t have much time as they do on their hair but it is much more hard to find a suitable trending haircut and maintain it. 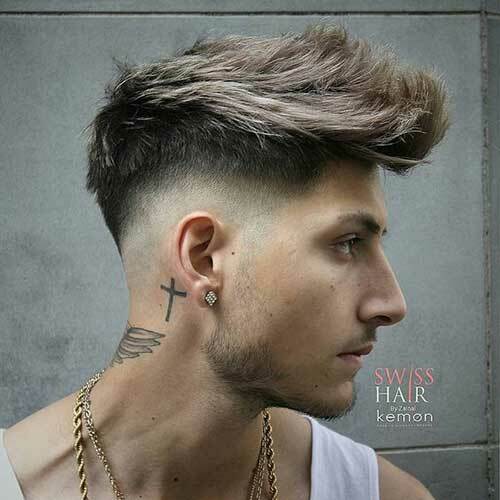 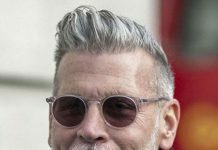 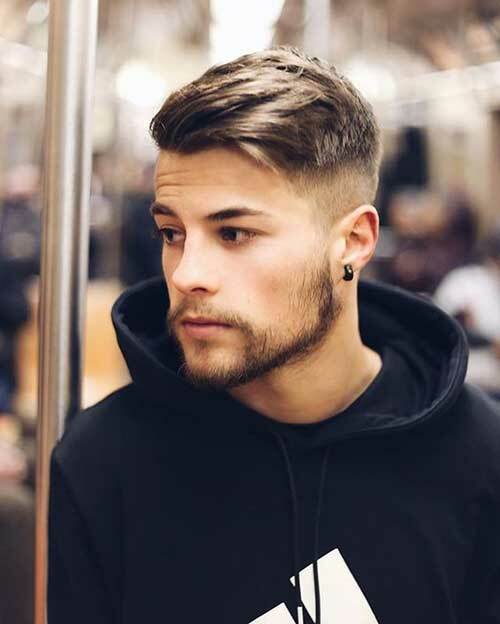 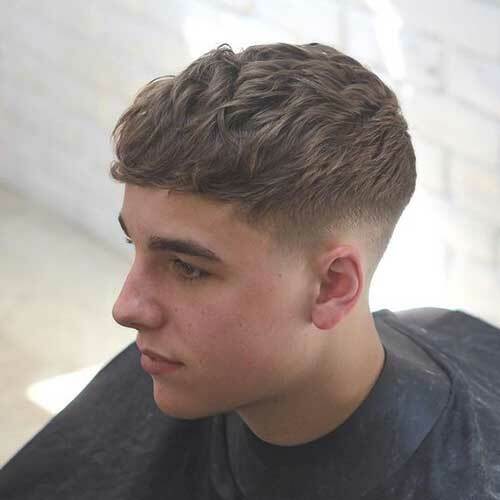 If you are a man who wants to adopt a stylish hairstyle you need to know that your haircut should be suitable for your hair type and face shape, that is the key to a cool and perfect look. 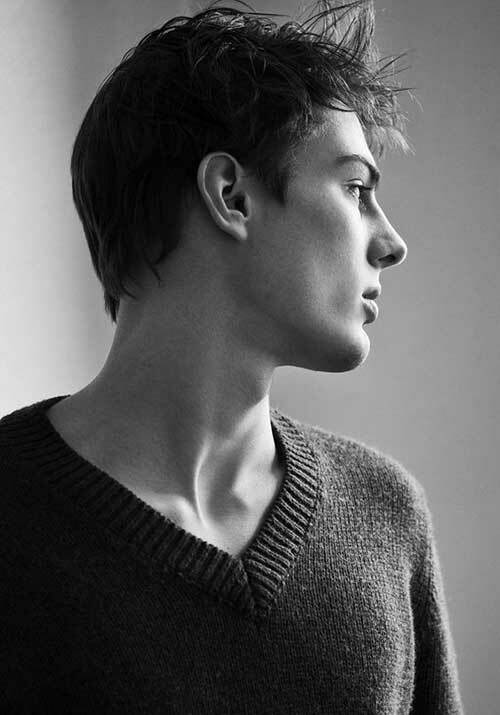 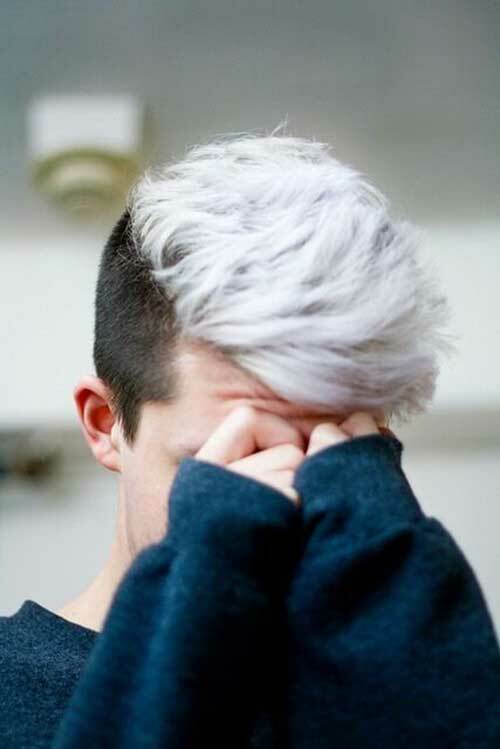 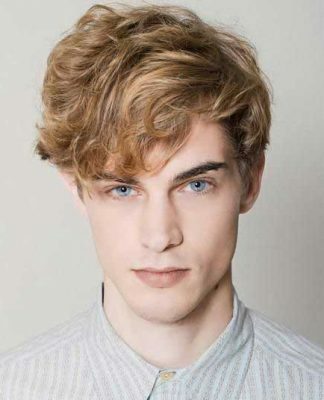 For example, if you have curly hair tapered haircuts or super short buzz cuts would be a great choice. 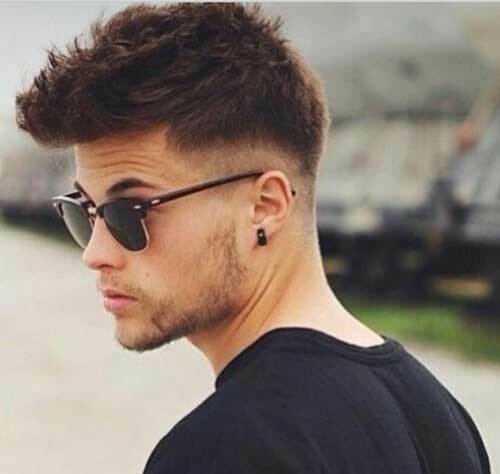 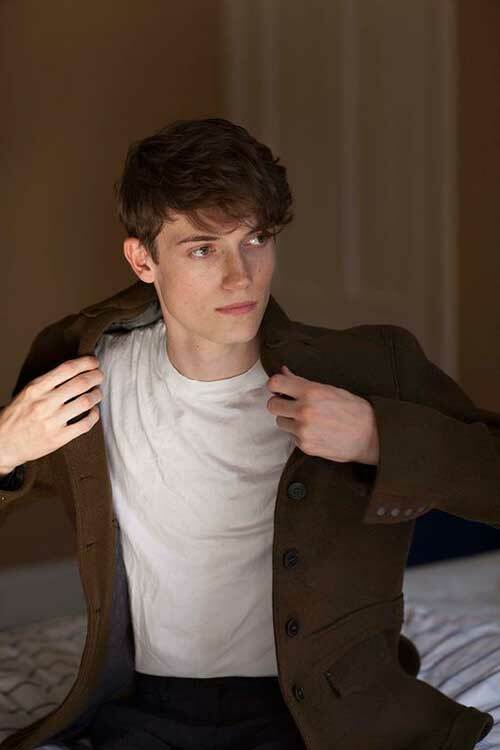 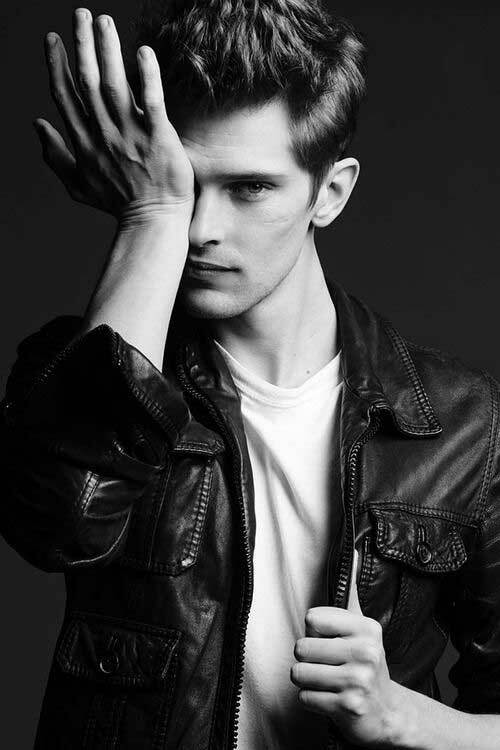 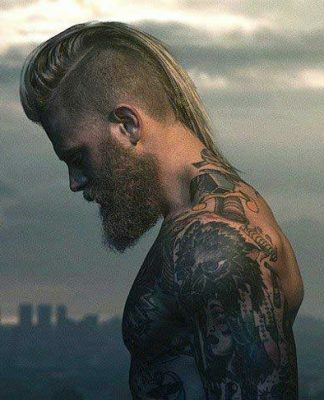 Men with thin hair texture should avoid mid length hairstyles because they will make your hair look more thinner than it is. 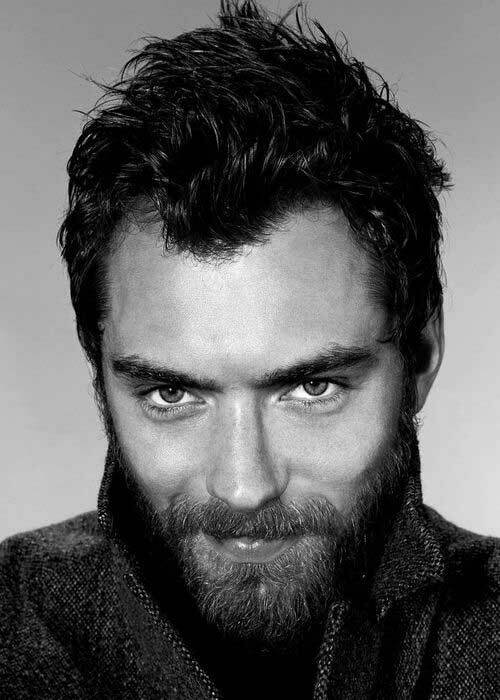 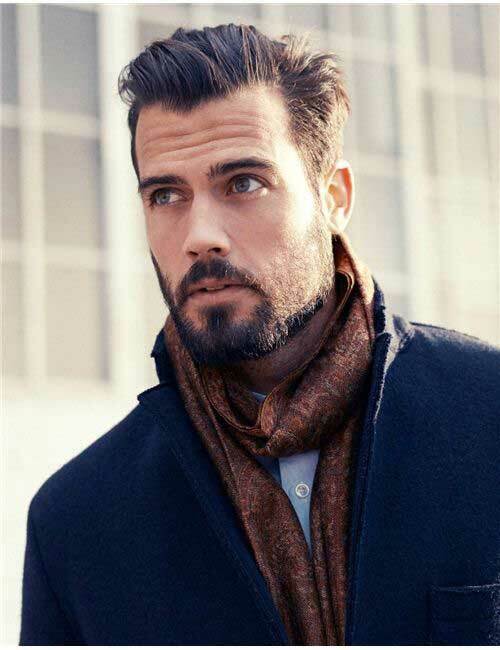 Men with round face shape can go with long or mid length hairstyles that will make their face look slimmer. 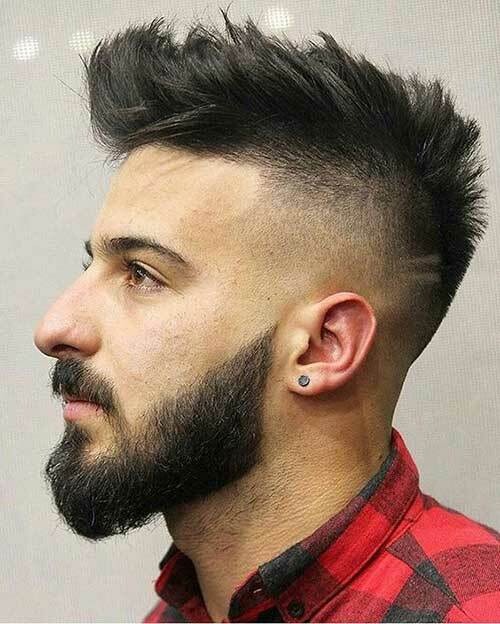 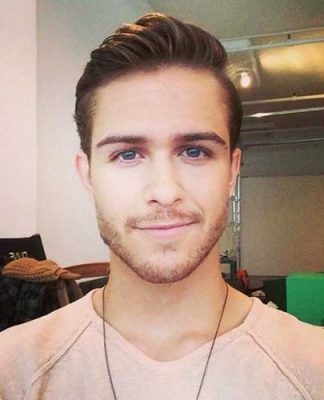 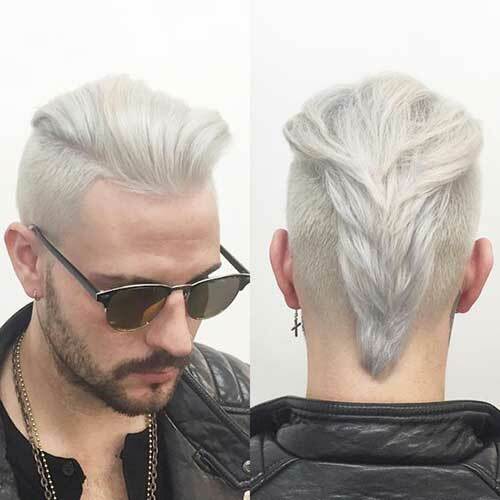 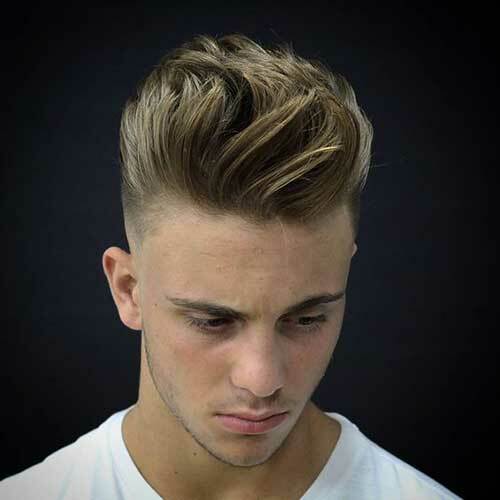 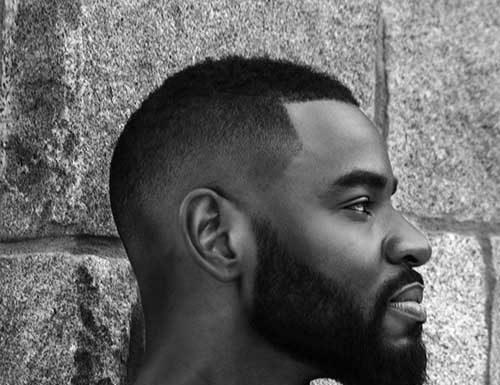 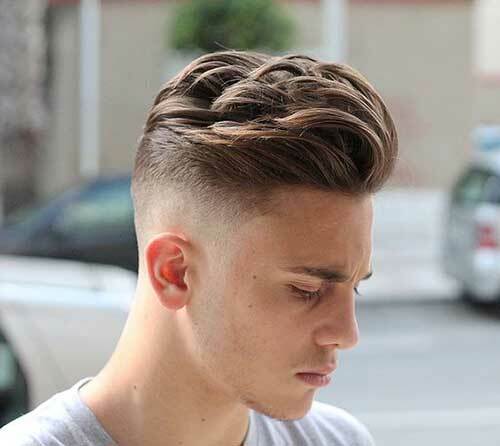 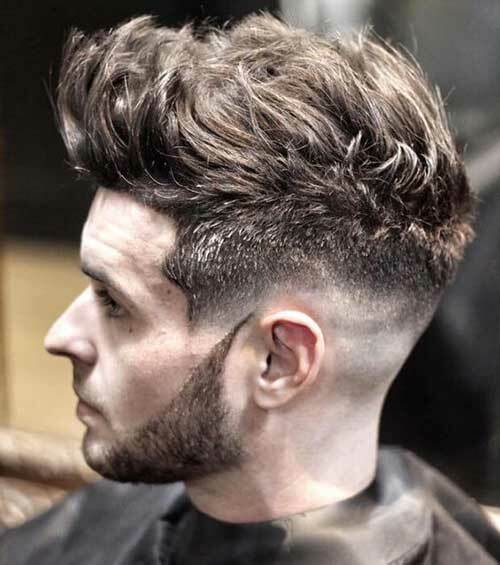 Finding a right and trending haircut is hard but we have collected great pics of men’s hairstyles to help you out.